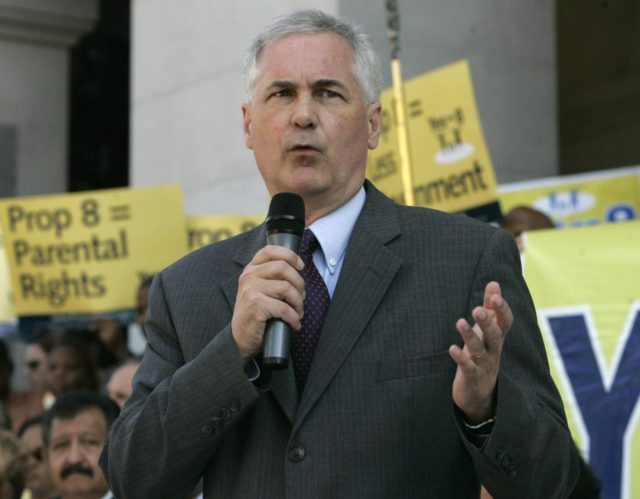 Rep. Tom McClintock (R-CA) said President Donald Trump “is absolutely right” to link California’s wildfires to the Golden State’s poor management of water and forest resources. 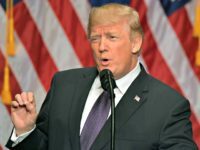 He spoke with Breitbart News Senior Editors-at-Large Rebecca Mansour and Joel Pollak during Monday’s edition of SiriusXM’s Breitbart News Tonight. McClintock concurred with Trump. “The president was right on both counts,” he remarked. McClintock explained what he described as California’s “benign neglect” of its forests. “These laws promised that they would improve our forest environment, and I think after 45 years of experience with these laws, we’re entitled to ask, ‘Okay, so how’s the forest environment doing?’ and the answer is absolutely damning,” assessed McClintock. “If you don’t manage a forest and carry out the excess timber, it will become densely overgrown,” noted McClintock. “It will become susceptible to natural stresses like drought, disease, pestilence, and ultimately it will be consumed by catastrophic wildfire. … It often takes more than a century for a orest to reclaim a region that’s been devastated by fire. Breitbart News Tonight broadcasts live on SiriusXM Patriot 125 weekdays from 9 p.m. to midnight Eastern (6 p.m. to 9 p.m. Pacific).